These are POWER-STARTS – for Country! Hear how they sound on KUPL 98.7 The Bull in Portland. Monthly updated custom power-intros also available for CHR and even 80s. 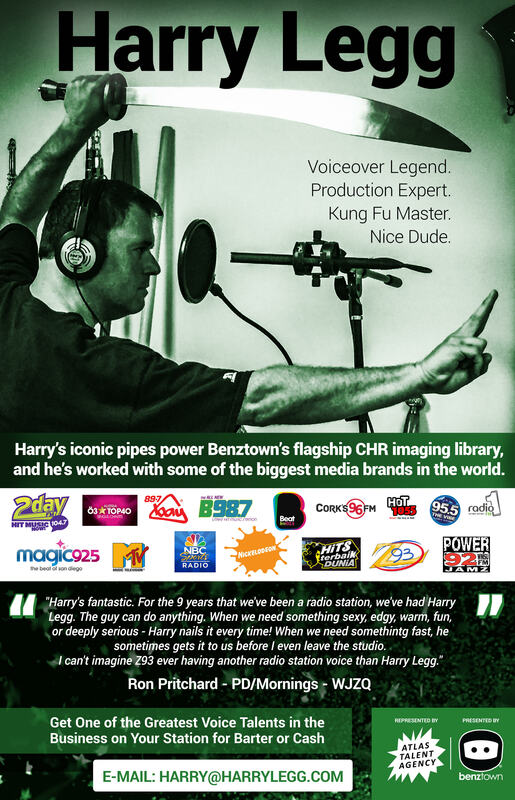 Hear Power-Starts on Power 93-3 (Seattle WA), Channel 933 (San Diego CA), 98.7 The Bull (Portland OR), Energy 941 (San Antonio TX), Energy 953 (Bakersfield CA), Energy 102.3 (Peoria IL), 2FM (Ireland), NRJ (Norway) and P5 Hits (Norway). Get in touch to get POWER-STARTS on air at your station, visit www.onthesly.co.uk.